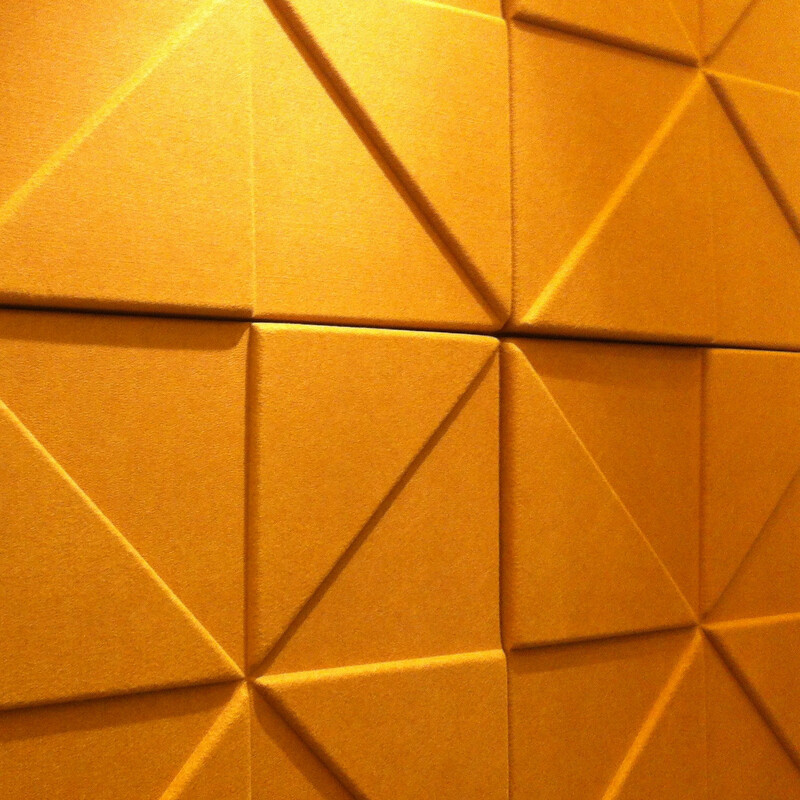 Prism Wall Panels feature an angular geometric design, with triangles interplaying. 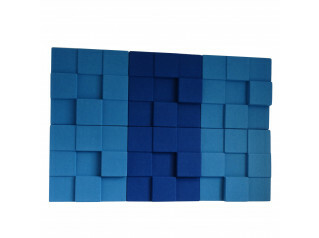 The eye-catching acoustic wall panels reduce reverberation by offering Class A absorption to increase speech intelligibility in a specific area while reducing background sound noise levels. 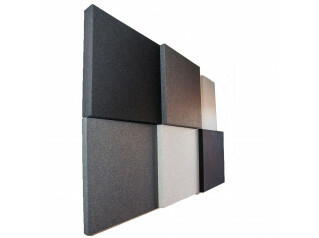 The panels are easy to install: Prism can be wall mounted or used to create floating ceilings that absorb sound and enhance sound quality. 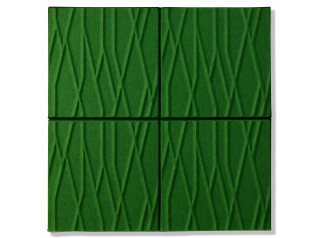 Different colour finishes and a spray paintable option makes this design versatile enough to be used in any environment. The nature of the product ensures it is non-toxic, and is therefore guaranteed not to irritate or react with allergies. 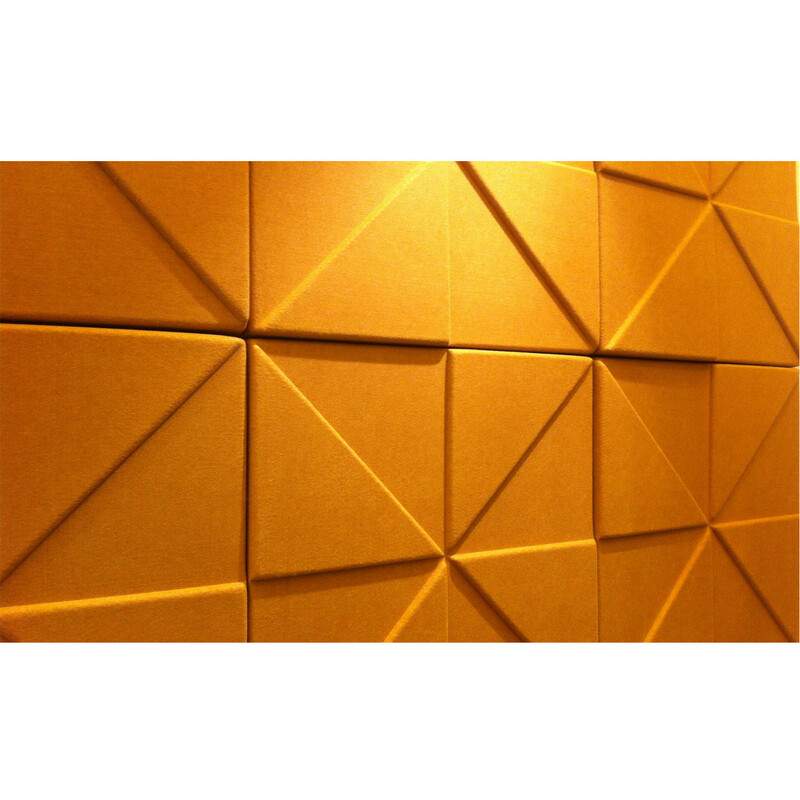 You are requesting a price for the "Prism Wall Panels"
To create a new project and add "Prism Wall Panels" to it please click the button below. 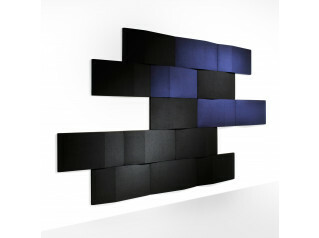 To add "Prism Wall Panels" to an existing project please select below.